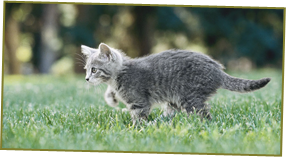 Here at Villkens Cattery Ltd, we are not only able to accommodate dogs, but also many other animals, big and small. From cat to rabbit boarding to micro pig boarding we offer warm, clean and friendly boarding services to many animals at low prices. All of our prices are inclusive of board, food, heating, insurance and bedding.